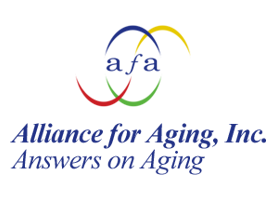 Incorporated in 1988, the Alliance for Aging, Inc., was designated by the State of Florida in 1989 as the Area Agency on Aging for Miami-Dade and Monroe Counties. 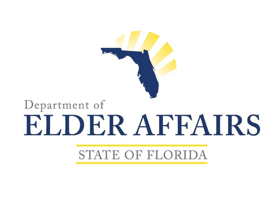 The Department recognizes that individuals age differently, and therefore the state’s residents do not each need the same kind of care or services as others the same age. 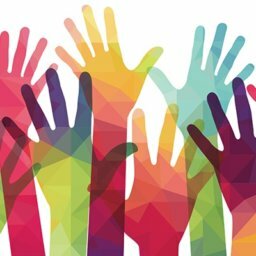 Established in 1963 as a Florida not-for-profit corporation. 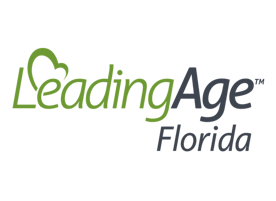 LeadingAge Florida is committed to assisting members in achieving excellence as providers, businesses, and employers. 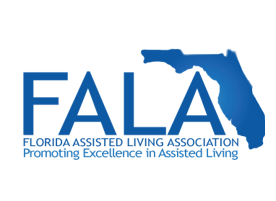 The Florida Assisted Living Association is the oldest Assisted Living Association in the state. 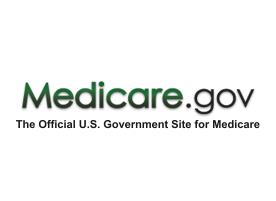 We have been providing advocacy, education, regulatory support for our members for over 25 years. 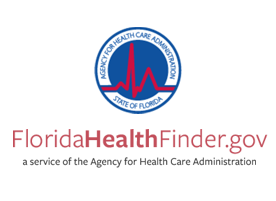 Our mission is “Better Health Care for All Floridians.” As champions of that mission, we are responsible for the administration of the Florida Medicaid program, licensure and regulation of Florida’s health facilities and for providing information to Floridians about the quality of care they receive. 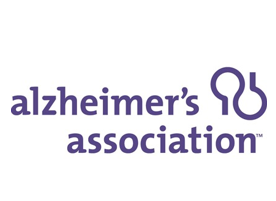 Formed in 1980, the Alzheimer’s Association is the leading voluntary health organization in Alzheimer’s care, support and research. 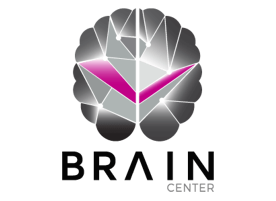 The Brain Center is a value-based specialty Neurology care provider. 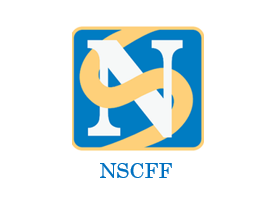 As a comprehensive care Neurology group, we believe in providing world-class clinical care, treatment, disease management, support services and education to patients, their families and caregivers. 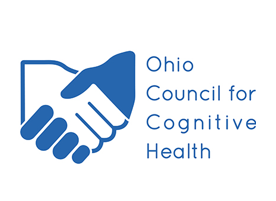 An approach that values the human spirit and the physical, social, emotional and cognitive development of the person. 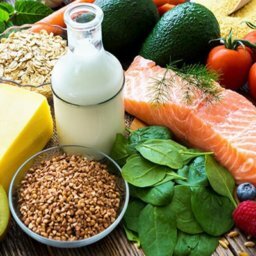 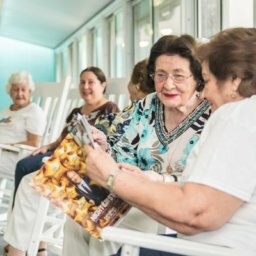 We’re the Neuroscience Centers of Florida Foundation (NSCFF), an IRS designated, 501(c)(3) non-profit organization working to help patients, families, and caregivers deal with the effects of chronic, degenerative neurological diseases like Alzheimer’s, Multiple Sclerosis, and Parkinson’s disease and the non-medical issues that go along with these conditions.